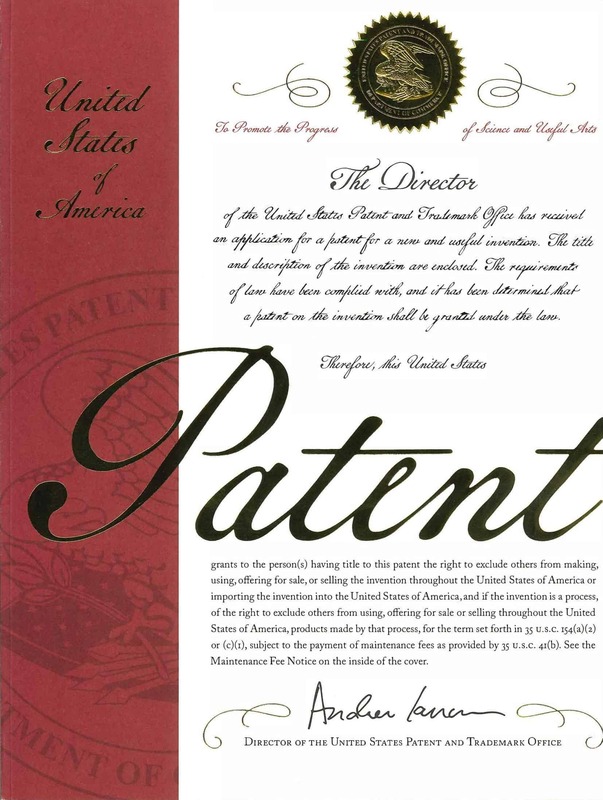 Laboratorios Miret is honored to be able to present its new patent, granted by the United States Patent and Trademark Office. The granted patent protects Miret Laboratories and all food products and cosmetics, the combination of LAE (Lauric arginate, ethyl lauroyl arginine) with organic acid salts, as for example, lactates, diacetates, citrates, and inorganic as they can be the phosphates. Also that they are described and protected, the encapsulated forms of the LAE. Preservative systems based on cationic surfactants are known in the art of science. A typical example of such cationic surfactants is the ethyl ester of the lauramide of arginine monohydrochloride (LAE). In addition to the chloride salt form, the corresponding bromide and sulfate salts are known. The LAE compound is notable for its activity against different microorganisms, such as bacteria, molds and yeasts which can be present in food products and also in cosmetic formulations and preparations, and highlights its harmlessness to humans. This new patent discloses that, the antimicrobial activity of combinations of LAE with other compounds, as with most common ionic and nonionic preservatives, used to protect food products and also cosmetic formulations and preparations, is greater than the activity shown by each of the components. When used individually in the same dose. It has been found that other salts of the cationic surfactants show excellent properties, such as those of lactic acid, glutamic acid and acetic acid. It has also been found that the combination of the cationic surfactants with at least one salt of an organic or inorganic acid yields excellent preservative activity. An additional preservative has been the combination of cationic surfactants with at least one ester, an amide or an enzyme inhibitor. Also the combination of the cationic surfactant with a cationic molecule, such as ethyl arginate, glucosamine, chitosan has allowed to obtain an effective preservative system. Finally, a preservative system of encapsulated cationic surfactant has also proved effective. 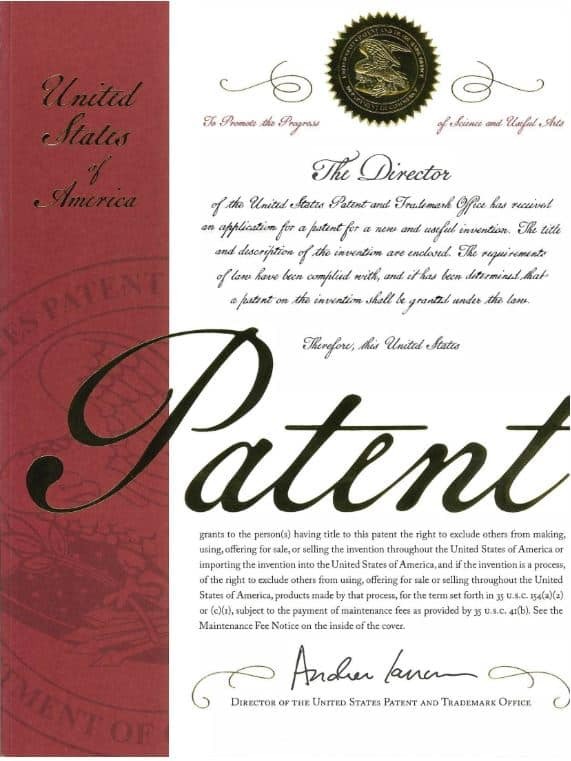 For complete information on this new LAE® patent, please click here to download. In addition, the European Patent Office has granted the corresponding European patent. Click here to download. Do not hesitate to contact us, to clarify any doubt about this new advancement of Laboratorios Miret.